This Japanese fusion restaurant is located in an upscale San Francisco neighborhood. The restaurant has three seating areas: a main dining room, a bar/lounge area, and a private dining room. 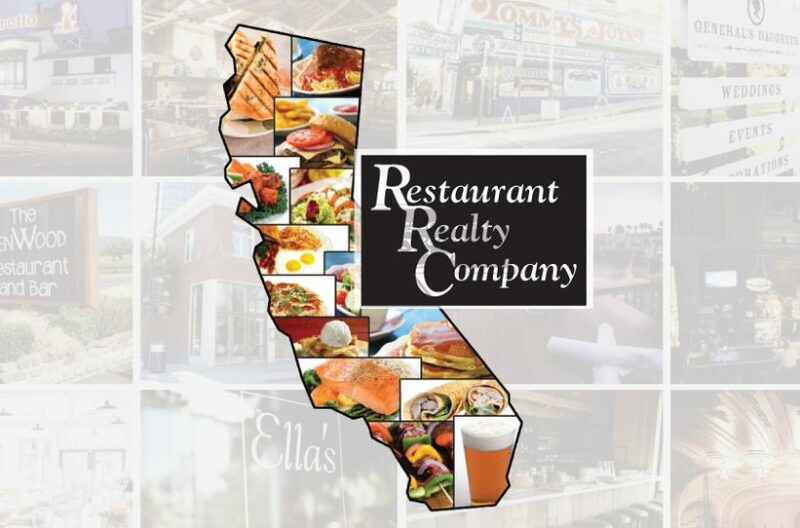 The restaurant location boasts an excellent reputation with strong sales and profits. It has a dedicated clientele of locals and international business travelers with a high rate of return customers. There is a huge opportunity in the bar/lounge area which is not being utilized to its full potential. The current owner has this area closed off and opening the bar/lounge area could add immediate revenue. This area could also be turned into a sushi bar. The private dining room seats 10-12 and regularly attracts a high-end clientele for private dinner parties and wine tastings. The kitchen is equipped with an eight-inch hood, a walk-in refrigerator, a Champagne refrigerator and wine locker, an espresso machine, two dishwashers, three two-door prep stations with under counter refrigerators, one two-door freezer, one two-door reach in refrigerator, a three-compartment sink, a twelve-burner stove with two ovens, a hand washing sink, convection oven and a private office. The trash area is outside, and there is also an herb garden outside.